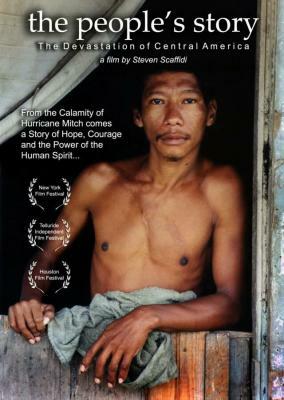 Rockey Vaccarella made local news when he survived Hurricane Katrina by holding on to a rope on his roof. If that wasn't amazing enough, he then made world news when he towed his FEMA trailer to Washington DC to try and get a meeting with the President of the United States...AND HE DID IT! When Hurricane Mitch took aim at the coast of Central America in October 1998, no one could imagine that it would result in one of the most destructive natural disasters in the Western Hemisphere. Untold thousands of people lost their lives; many more were left homeless, their livelihoods destroyed. 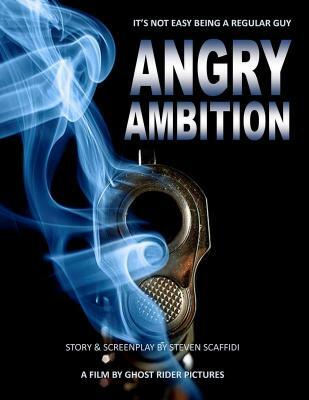 Filmmaker Steven Scaffidi has always held Central America in special regard. (His wife, Ana, is a native Honduran.) When the calamity struck, their first instinct was to send aid. Then Steve had a better idea. Along with supplies a few donations and using his family savings, he assembled a professional film crew and set out to document the unforgettable story of the people who had survived the ravages of Mitch. Arriving only days after the hurricane, Steve and his team traveled around Honduras, hardest hit of all Central American countries. The scenes they captured and the stories that are told will forever be remembered. 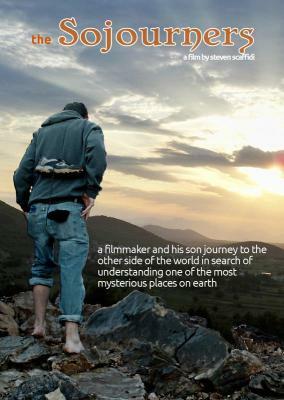 This is a unique story as told through the eyes of a curious filmmaker and his son about a pilgrimage of 47 youths on a 10 day journey to the other side of the world to discover one of the most mysterious places on earth. 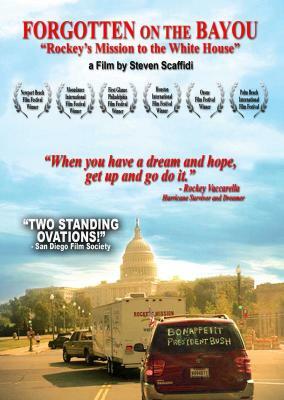 Along their journey both are faced with situations that challenge their faith and their fundamental beliefs. Others on the trip have questions of their own, most notably, whether visionaries are actually receiving messages from the Virgin Mary. 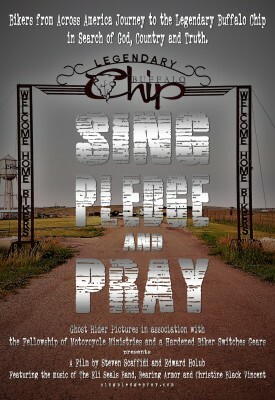 In spite of their doubts and many conflicts, this father and son seek to find common ground while attempting to discover the truth about this sacred land and the devout believers in their group. What lies ahead is not what you would expect. 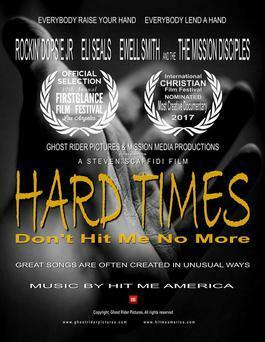 Top Louisiana songwriters/musicians led by Rockin' Dopsie Jr, Eli Seals, John Autin and TJ Zino take on the challenge of their careers as they attempt to write a hit song with New Orleans Mission Volunteer Ewell Smith and over 100 homeless people as their co-writers. To make things even more interesting they only have one hour to accomplish this seemingly impossible task before they perform it live for the audience and our cameras! 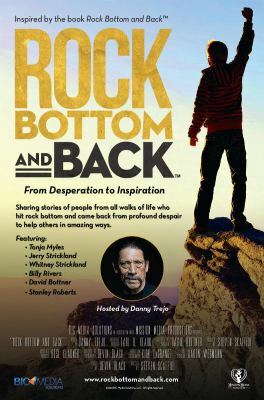 Rock Bottom and Back chronicles the personal stories of people from all walks of life - from celebrities to ordinary people - who overcome insurmountable adversities and give back to society in amazing ways. 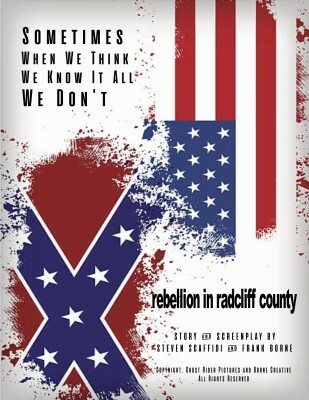 ​When a good-old-boy from the South meets a beautiful black college professor, they discover an unbelievable truth over 150 years old that will shake up an entire county with deep roots honoring Confederate icons and young activists hell bent on changing the past. ​A hard-working family man who is happy just being a regular guy, falls into a state of depression and is forced to seek revenge and get even with the greedy bastards who have taken away his simple life. It’s not easy being an ordinary Joe. A murderer who spends more than 16 years on death row and comes within hours of his death in the electric chair is forgiven by his victim’s family. Billy Moore is the only unconditional free man in America who was convicted of murder and admitted to the crime. His incredible true story is the ultimate story of forgiveness. 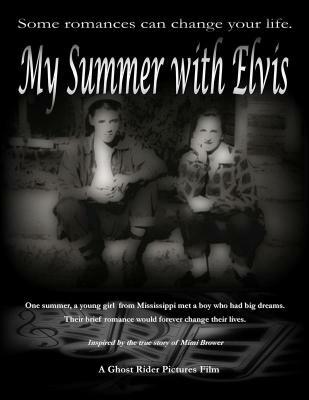 One summer, a young girl from Mississippi met a boy who had big dreams. Their brief romance would forever change their lives. 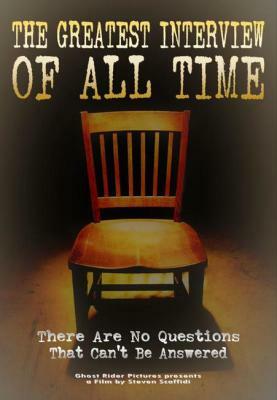 A local TV news reporter, with dreams of becoming a nationally respected journalist, is trapped in a job covering murders and tragic accidents. 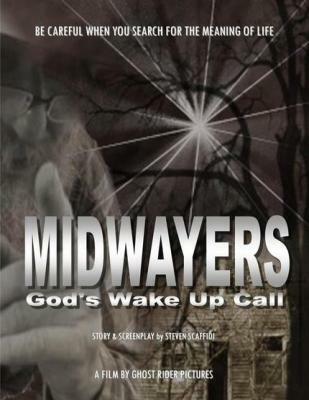 When his own son becomes one of his stories, he decides to end his life until the assignment of a lifetime comes out of nowhere to change everything. 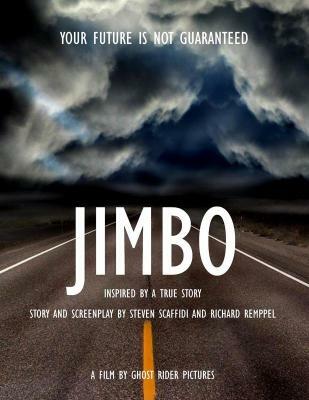 ​Inspired by a true story, “Jimbo” is the tale of a young man whose dreams are all about to come true but through a twist of fate, he loses everything and now must somehow manage to find the courage to pick up the pieces and discover his place in the world. 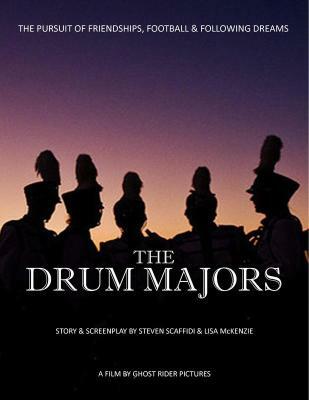 Two middle-aged college football fanatics leave it all behind to join the band of their favorite team so they will never miss another game. 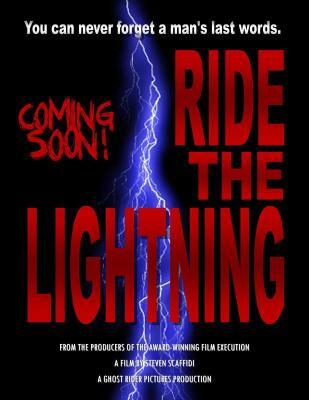 The pursuit of friendships, football and following dreams can be a wild ride for any die-hard fan. 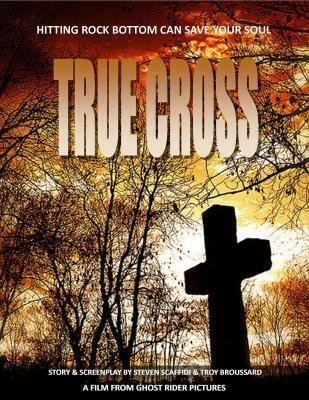 A drug addict on a downward spiral since the birth of a baby girl and the tragic deaths of his immediate family sees the face of God on a lonely country road and transforms an entire town. Two racists, one black and one white, are forced to put their past behind them to win the heart of a beautiful woman. 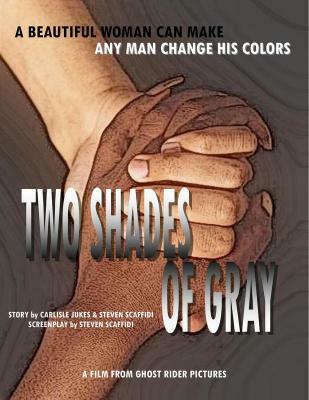 What seems black and white is anything but in this unpredictable tale that leaves everyone wondering who’s really who. 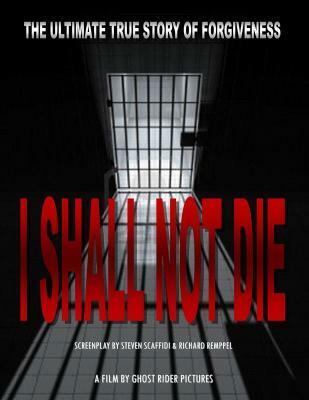 After filming a man’s execution with surveillance cameras and having his footage confiscated by the warden, a filmmaker is driven to the brink of insanity over his compulsion to discover what really happened on that fateful night nearly 20 years ago. 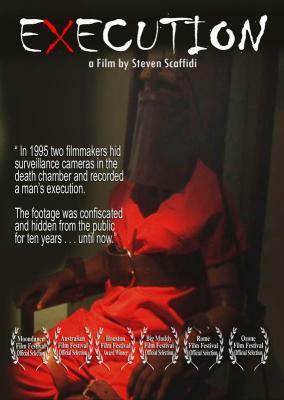 This second chapter to the ground-breaking film “Execution” will finally reveal the truth. A young man who never committed an error makes it all the way to the big leagues only to realize that his only trip to the plate would forever set the stage for the rest of his incredible life and give a whole new meaning to being #1. When a man takes his family deep into the middle of an eerie southern swamp to meet an old fisherman, he’s convinced that he will discover the real meaning of his life until he comes face to face with his own obsessions that nearly kill him. 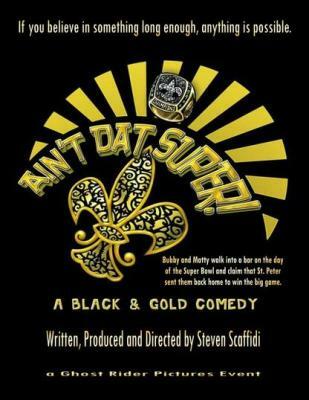 Bubby and Matty walk into a bar on the day of the Super Bowl and claim that St. Peter sent them back home to win the big game. Some said that hell would have to freeze over for the Saints to go all the way...and well, maybe it did just that.